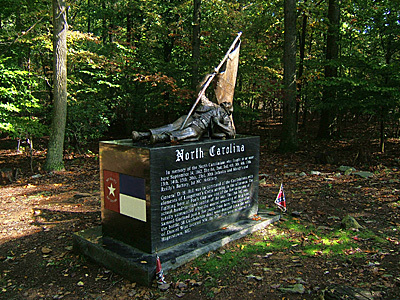 The above images provide a small glimpse into the chaos of the battlefield and what soldiers endured as they fought for our nation’s identity. 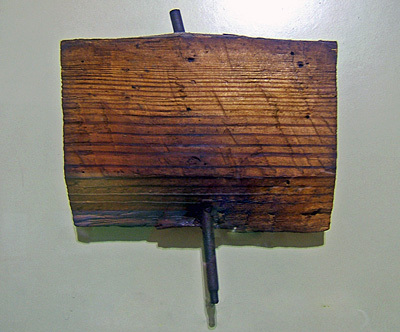 The first offers an idea of just how the bullets swarmed during some of these colossal conflicts. 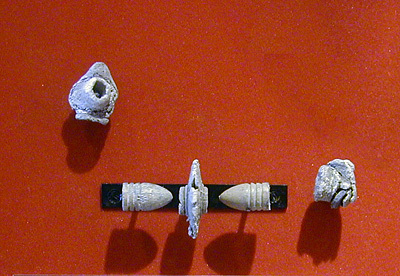 These malformed pieces of lead are minnie balls found on the Petersburg battlefield that collided mid-air. 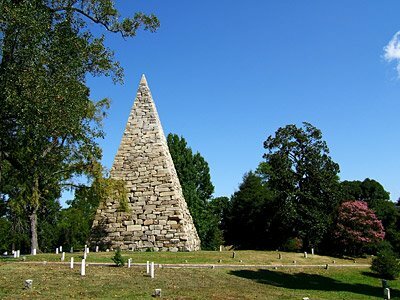 One of the earliest monuments erected to the men who sacrificed during the American Civil War. 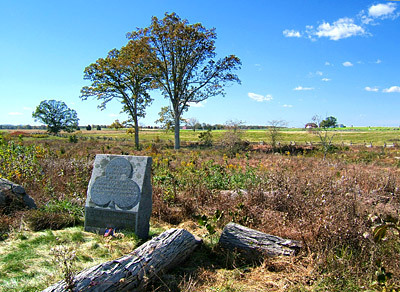 Union veterans placed this monument on the fields of Manassas / Bull Run in 1865. 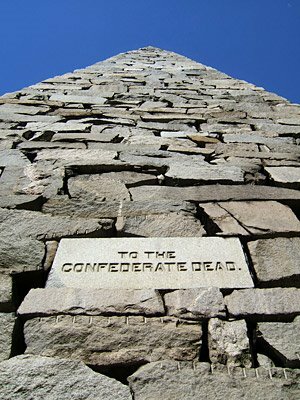 The inscription reads simply, “In Memory of the Patriots who fell at Bull Run July 21 1861”. 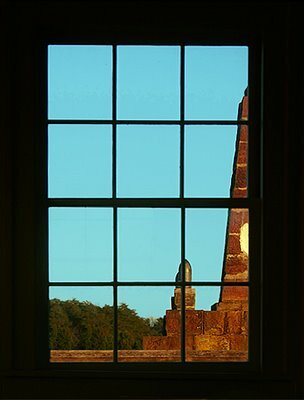 This view shows a portion on the monument as seen through one of the windows of the Judith Henry house. 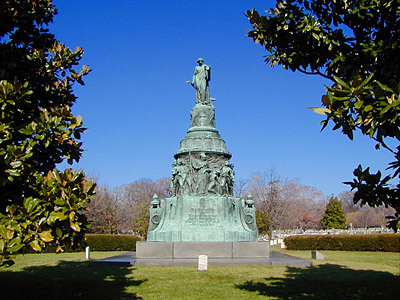 Old Simon, the massive forty-four foot seven inch, 250-ton center statue in the Antietam National Cemetery, honors the individual soldiers who died during this dreadful conflict. 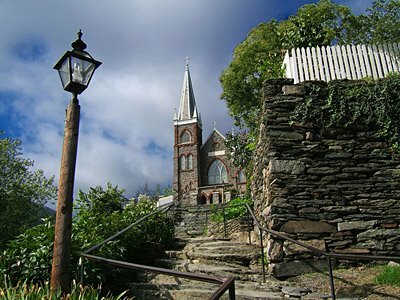 Dedicated September 17, 1880, this monument officially bears the name “The Private Soldier”. 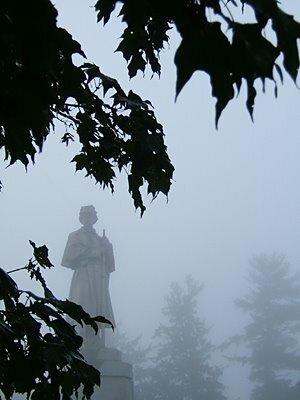 He forever stands watch over the 4,776 Union soldiers buried on these grounds while he faces North, towards home. 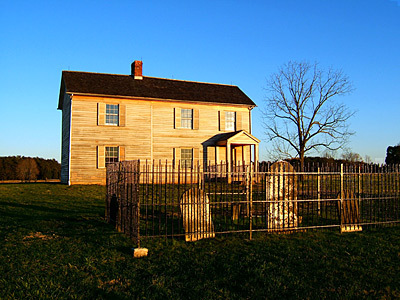 The grave site of Judith Henry in front of her newly reconstructed home on Henry House Hill on the Manassas Battlefield. 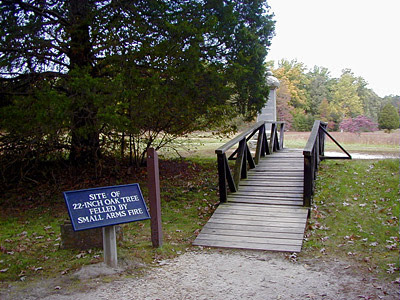 Judith was in her mid eighties when, during the battle of first Manassas, a Union shell tore off most of her foot. She died shortly there after.